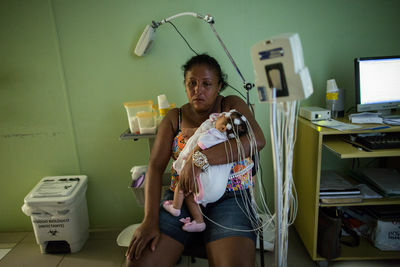 Photos of Brazilian families affected by the outbreak of the Zika virus in the city of Recife, in northeast Brazil, as mothers seek help for their babies born with microcephaly. 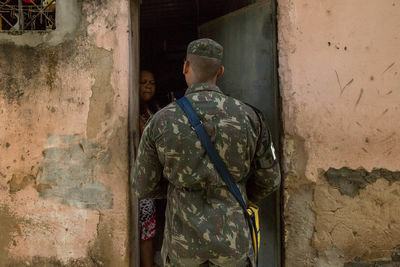 The Brazilian army is deployed on the streets of Recife in a door-to-door campaign in search of vestiges of Aedes mosquito larvae, responsible for spreading the Zika virus. 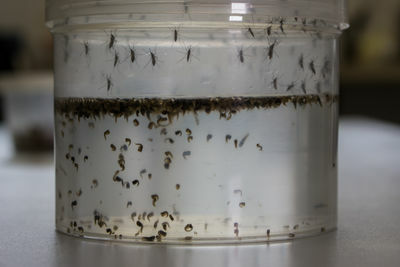 The population receives instructions on how best to protect and prevent the emergence of mosquitoes in their homes. 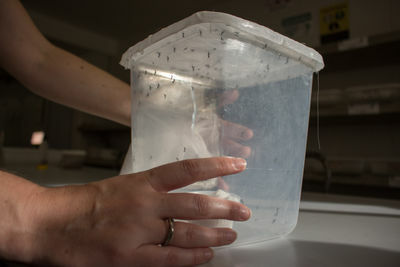 The Zika virus, first detected about 40 years ago in Uganda, has long been seen as a less-painful cousin to Dengue and Chikunguya, which are spread by the same Aedes mosquito. 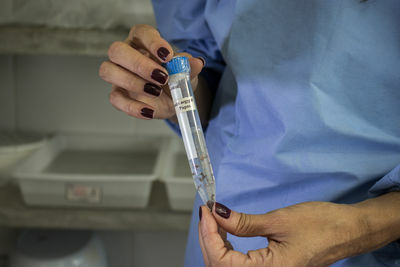 Brazilian health authorities are convinced that microcephaly is related to the Zika virus when a pregnant woman is bitten by this insect. This rare condition known as microcephaly often results in mental retardation. 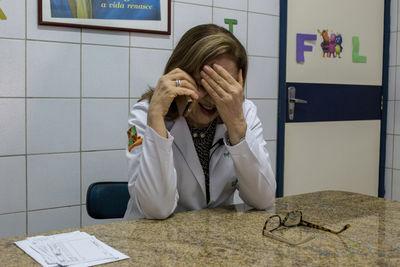 Dr. Angela Rocha, 67, infectologist at the Oswaldo Cruz hospital in Recife, Pernambuco (Brazil). 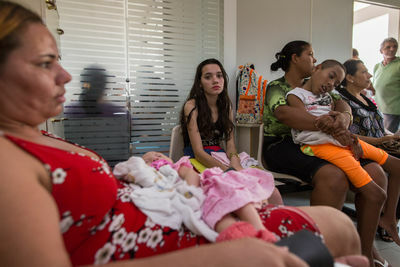 Mothers awaiting care in the waiting room at Oswaldo Cruz Hospital in Recife. 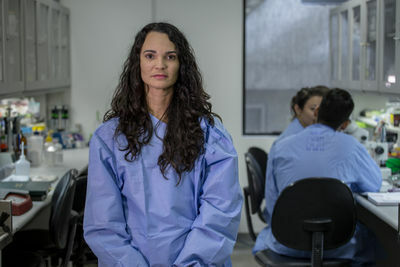 Nadja Gomes Bezerra, 42, a telemarketing operator with her 4 month-old daughter Alice, one of many Brazilians babies born in the recent months with microcephaly: a skull that is smaller at birth than 32 cm. 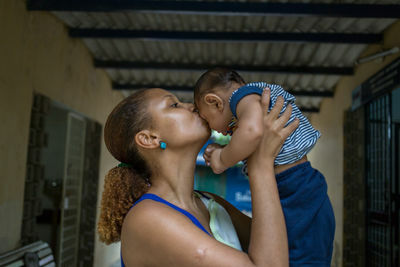 Erika Roque with her son Eric, born with microcephaly, at the Oswaldo Cruz Hospital in Recife, where he receives physical therapy. 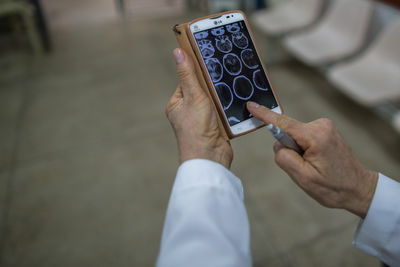 Dr. Angela, infectious disease specialist at the Oswaldo Cruz Hospital in Recife, shows an image of the skull of a child with microcephaly. 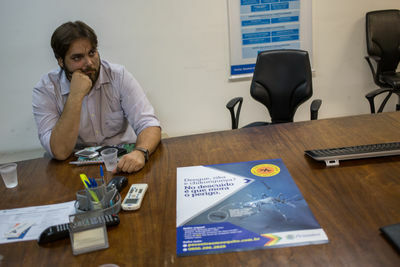 Rafael, an official from Recife's Health Department at a meeting on actions to combat the Aedes aegypti mosquitoes, insect that spreads the Zika virus. 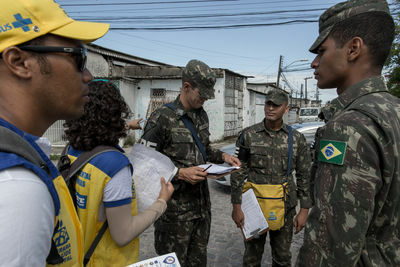 Recife's Health Department workers and soldiers from the Brazilian military work together in detecting mosquito outbreaks.The municipality in Recife wants to introduce penalties for its citizens who don't follow the instructions on preventing the spread of the mosquito Aedes aegypti. A Brazilian army soldier checking a house in Recife for Aedes aegypti mosquitoes. The municipality in Recife wants to introduce penalties for its citizens who don't follow the instructions on preventing the spread of the Aedes Aegypti. 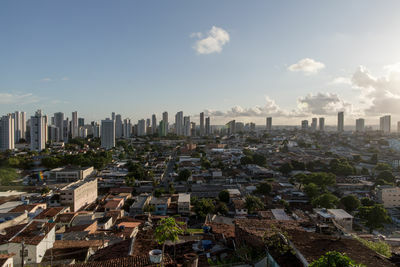 The city now gets the help of the Brazilian military in detecting mosquito outbreaks. 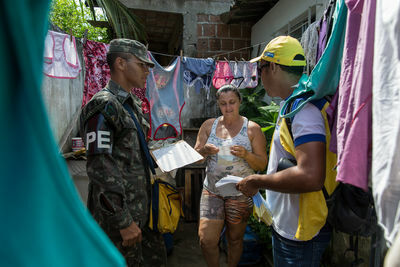 A Brazilian army soldier and Recife's Health Department worker talk to local resident to check for Aedes Aegypti mosquitoes. The municipality in Recife wants to introduce penalties for its citizens who don't follow the instructions on preventing the spread of the Aedes aegypti. The city now gets the help of the Brazilian military in detecting mosquito outbreaks. 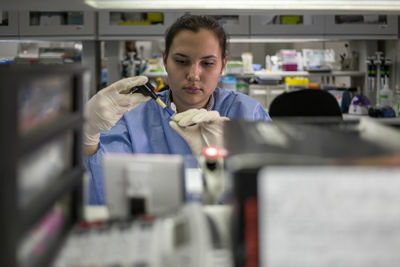 A biologist works in a laboratory at Fiocruz Research Institute in Recife, Brazil. Across the country, scientists race against the clock to develop a vaccine for the Zika virus. Other scientists from Africa and the US flew to Brazil to help. Biologist Constancia Ayres from Fiocruz Research Institute in Recife, Brazil. Across the country, scientists race against the clock to develop a vaccine for the Zika virus. Other scientists from Africa and the US flew to Brazil to help. Biologist Constancia Ayres from Fiocruz Research Institute in Recife, Brazil, where she studies the evolution of the mosquito since Africa. Across the country, scientists race against the clock to develop a vaccine for the Zika virus. Other scientists from Africa and the US flew to Brazil to help. The mosquito Aedes aegypti spreads four different types of Dengue and Chikungunya, and now the Zika virus. 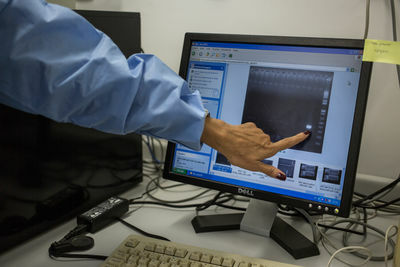 Because of the mild symptoms of Zika virus, few people visit a doctor so the government does not know how many Brazilians are already infected. Pernambuco state is the leader with 33 percent probability of microcephaly. The regional government declared a state of emergency in last September. Nadja Gomes Bezerra, 42, a telemarketing operator, takes her 4 month-old daughter Alice to a medical consultation by Dr. Vanessa Van Der Linden. Alice was born with microcephaly. Dr. Vanessa Van Der Linden measures Alice's skull. The 4 month-old baby was born with microcephaly. Alice's mother is Nadja Gomes Bezerra, 42, a telemarketing operator. 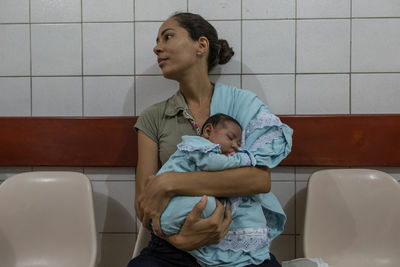 Mother holds her baby, born with microcephaly, waiting medical attention at Oswaldo Cruz Hospital in Recife, Brazil. 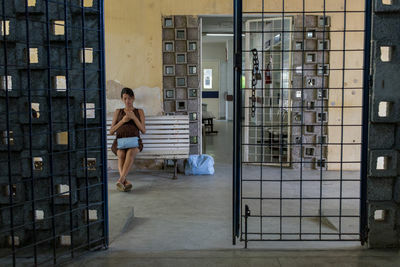 Pregnant woman waits for consultation at a clinic in Recife, Brazil. Joao Bezerra, 46, luggage worker at Recife airport, holds his daughter Alice, one of many Brazilian babies born in the recent months with microcephaly: a skull that is smaller at birth than 32 cm. 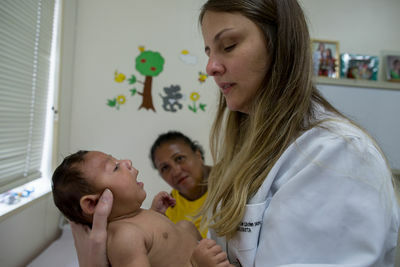 Jonathan Gomes Bezerra, a 14 year-old student, holds his sister Alice, one of many Brazilians babies born in the recent months with microcephaly: a skull that is smaller at birth than 32 cm. Nadja Gomes Bezerra, 42, a telemarketing operator baths her daughter Alice, one of many Brazilians babies born in recent months with microcephaly: a skull that is smaller at birth than 32 cm. Joao Bezerra, 46, worker at Recife airport, and Nadja Gomes bezerra, 42, a telemarketing operator, with their daughter Alice, one of many Brazilians babies born in recent months with microcephaly: a skull that is smaller at birth than 32 cm. Joao Bezerra, 46, luggage worker at Recife airport, holds his crying daughter Alice. 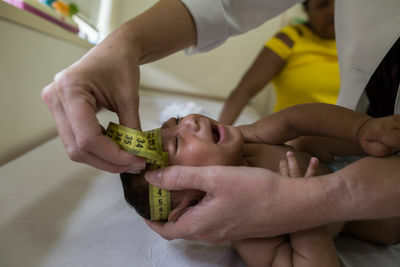 She is one of many Brazilians babies born in recent months with microcephaly: a skull that is smaller at birth than 32 cm.